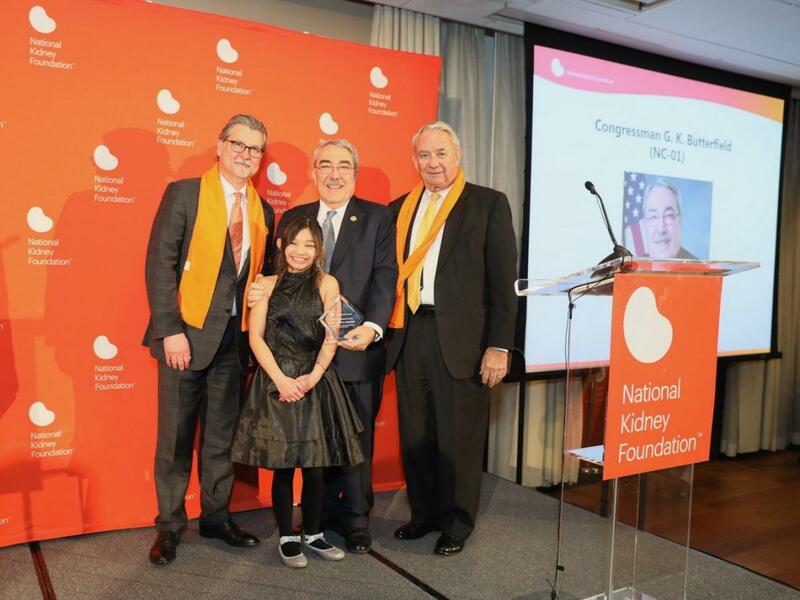 In conjunction with the 2019 NKF Patient Summit, and as a kick-off to World Kidney Day, we hope you will join us as we recognize leading advocates for kidney health and kidney patients. The reception will feature an opportunity to network with patient advocates, industry professionals and Congressional staff. For more information about this event, click here or contact Michele Anthony at michele.anthony@kidney.org/ (202) 244-7900 ext. 702. Click here to purchase tickets or sponsorship, or donate here. 6:00-7:30pm The program and award presentation will begin at approximately 6:45pm.